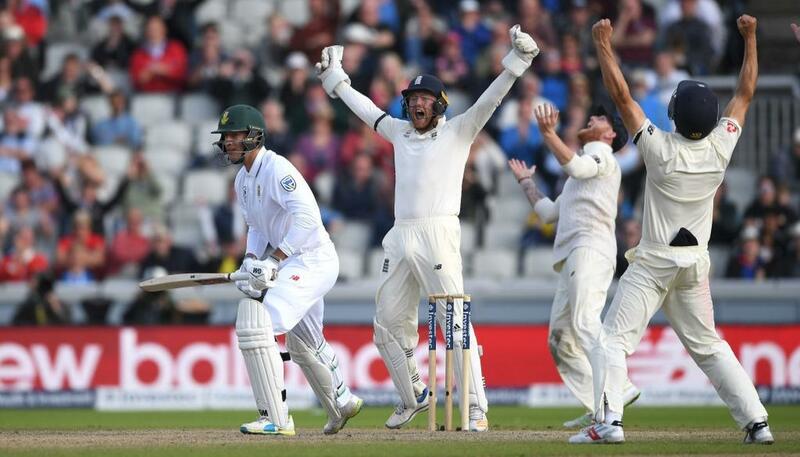 England beat South Africa by 177 runs in the fourth and final Test at Old Trafford to seal the series 3-1. Notably, this was also the hosts’ first home series win against the Proteas since 1998, which broke their long jinx of 19 years. The next task awaiting the Joe Root-led side is a three-match series against West Indies at home, which will be followed by the summer Ashes in November – the biggest rivalry between England and Australia. 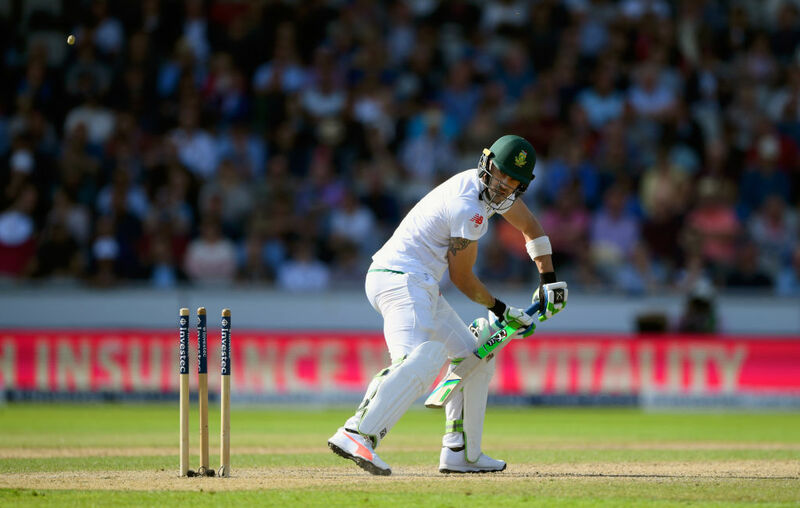 Here’s looking at the best and worst performers from the England vs South Africa series. 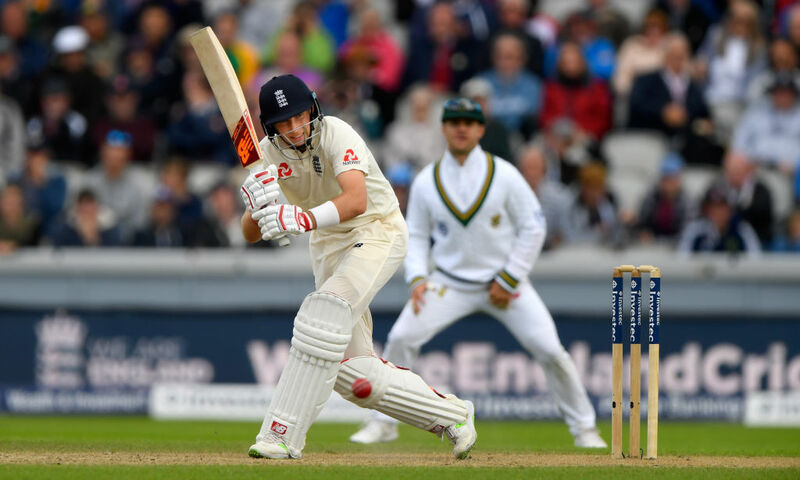 In his first assignment as the captain of the England team, Joe Root finished as the highest run-getter in the series with 461 runs from eight innings. The 26-year-old Yorkshire cricketer scored a splendid century in the first Test, to become the sixth England captain to score a century on captaincy debut, after Archie MacLaren, Allan Lamb, Kevin Pietersen, Andrew Strauss and Alastair Cook. England all-rounder Moeen Ali finished the series with career-best rankings in both the batting and bowling department. His consistent performances earned him the player of the series along with Morne Morkel. The highest-wicket taker of the series, Ali pocketed 25 wickets from eight innings, which includes his maiden ten-wicket haul in Tests in the first match, a fifer in the last innings of the series, and also a hat-trick in the second Test. He was in the thick of things throughout the tournament, also chipping in 252 runs with the bat. He now ranks 4th on the ICC Test all-rounder rankings. With 299 runs and seven wickets from the series, Stokes has now moved up to the 5th position on the ICC Test all-rounder rankings. The intimidating pacer, swashbuckling batsman and athletic fielder is a complete match-winning package. He scored a century and two half centuries to become the fourth highest run-getter in the series. 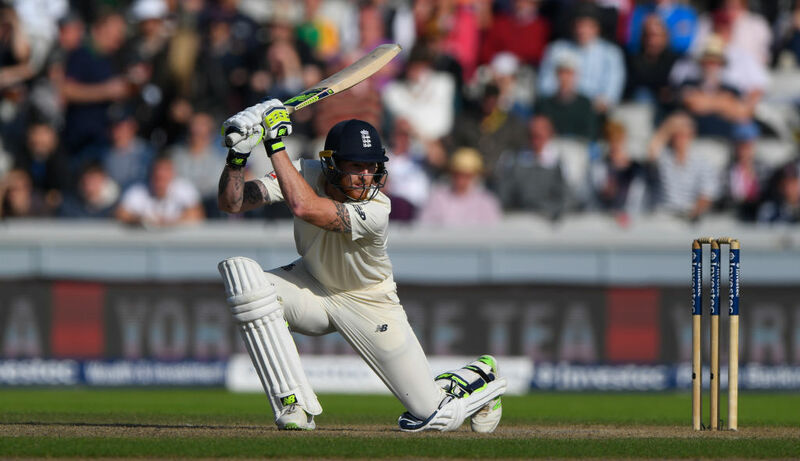 Along with Moeen Ali, Stokes can be the man to watch out for in the Ashes. 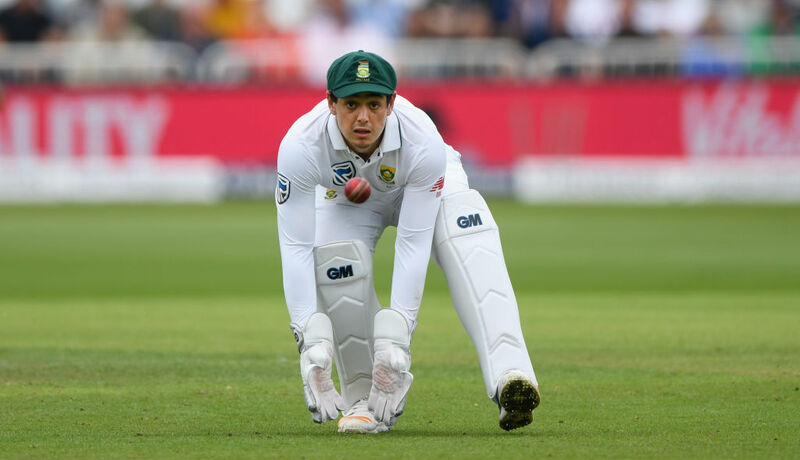 After missing the first of the four Tests due to family reasons, the Proteas captain – a classy and composed batsman, scored only 19 in the first innings of the second Test, but regained form with a half century in the second innings in a winning cause. However, his performance in the third Test brought him under the scanner as he scored a run and a duck in both the innings respectively. 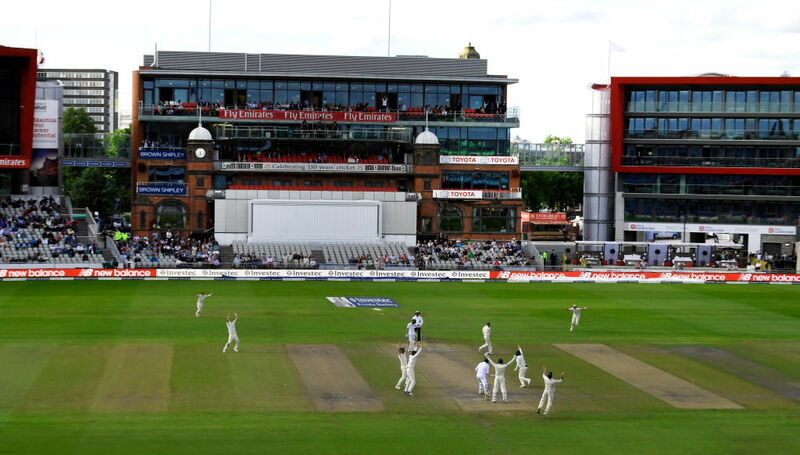 Although, at Old Trafford, the skipper showed some resistance with scores of 27 and 61, a lot more consistency was expected from a batsman of his calibre. 185 runs from 8 innings at an average of 23.13, for a batsman who averages 44.46 in his career of 23 Tests, is something South Africa need to worry about. The 24-year-old was inconsistent throughout, failing to build any significant partnerships in the middle order. 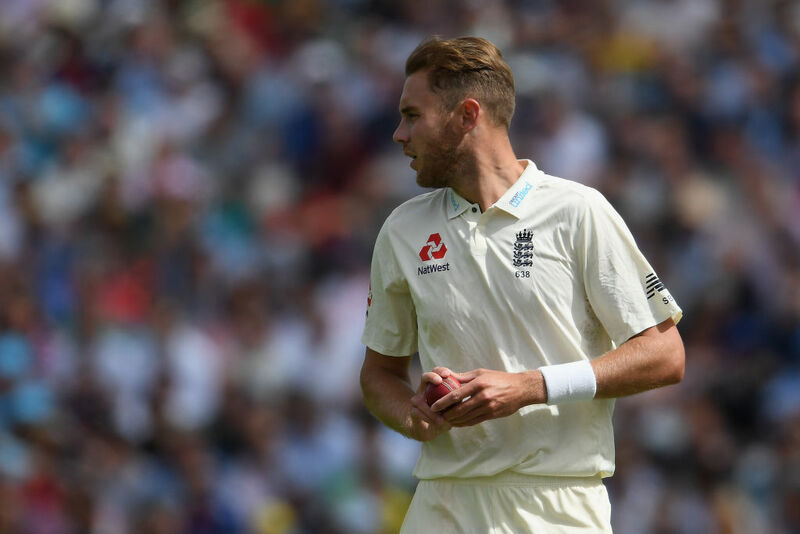 Broad took 11 wickets and scored 77 runs in the series, not the kind of performance expected from a Test specialist. 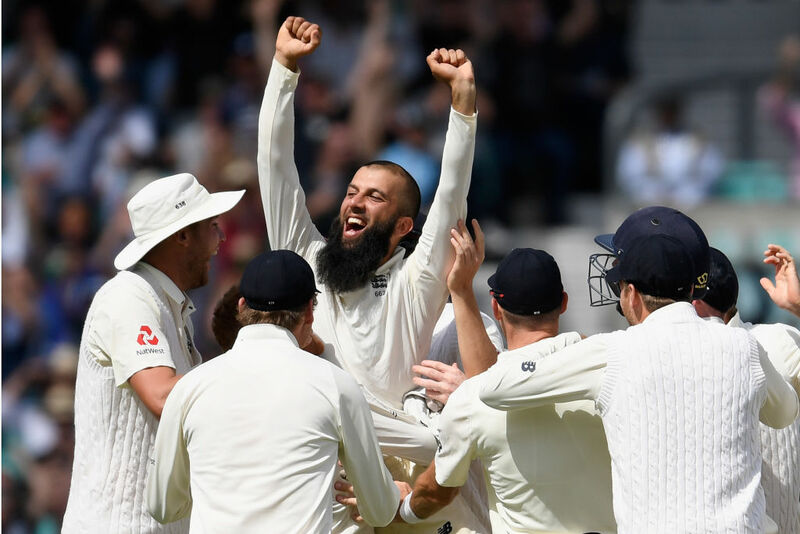 And although Moeen Ali and Ben Stokes hardly let the tall medium pacer’s inability to take wickets at regular intervals be felt, Broad’s inconsistency in the tournament is one question the England team will have to answer before the Ashes series.